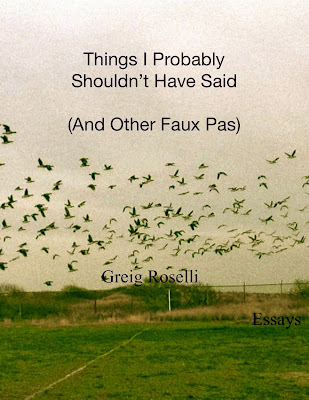 Things I Shouldn't Have Said (And Other Faux Pas) is a book of 13 essays about my journey from New Orleans to NYC. 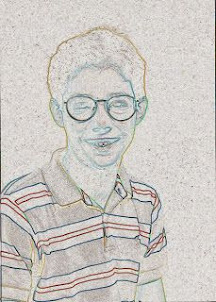 Most of the essays were originally written for this blog, Stones of Erasmus, which I then took out, mishmashed, and turned it into a story about my journey from New Orleans to New York, mixed in with anecdotes about things I shouldn't have said in subway cars, yeshivas, Catholic high schools, my college classroom -- you get the gist. Check it out. I made it into a Kindle Book Here.